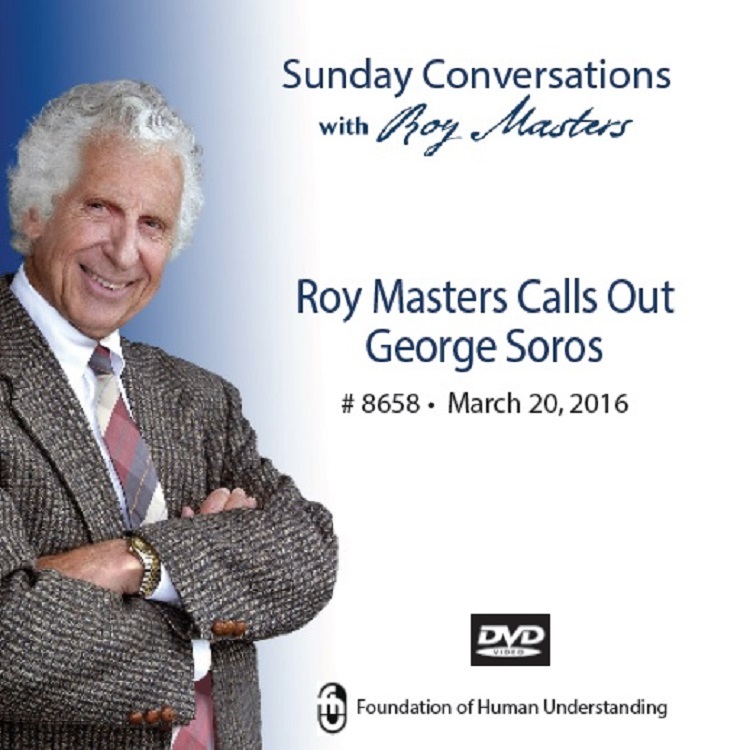 If there is ever a lesson that you might learn from Roy Masters, this is the place to find it. And what is the lesson all about? It’s all about dealing with evil without losing your cool. Whether it’s ISIS, politics, politicians, the media, the coming civil war, or George Soros, you must learn not to hate the enemy. Roy was pretty much born with the key to dealing with it all. For those of you familiar with Roy’s talk radio show, ‘Advice Line,’ you know that he holds nothing back when it comes to digging out the truth. Got stress? Listen free to the 7-Minute exercise on www.AntidoteForAll.com then please pass it forward. Our veterans and military are using it. Be a part of saving lives by sharing www.AntidoteForAll.com by e-mail, Twitter, or Facebook.